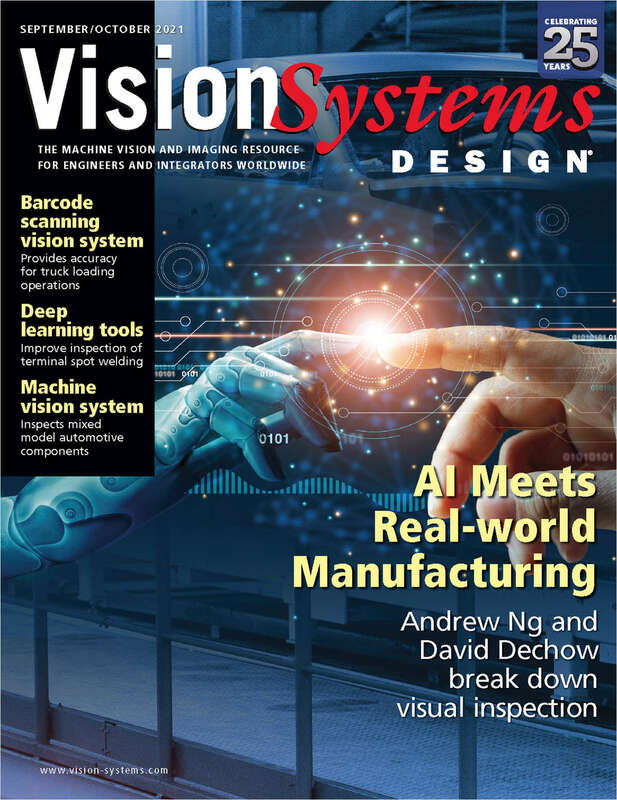 Free Magazine: "Vision Systems Design"
Occasionally the publisher sends their subscribers email special offers from relevant business/organizations. If you do NOT want to receive such offers, please check here. Do you wish to receive a FREE subscription to Vision Systems Design? How would you like to receive Vision Systems Design magazine? Complete and verifiable information is required in order to receive this subscription. • Geographic Eligibility: USA, Canada, Mexico, Selected International. • The publisher determines qualification and reserves the right to limit the number of free subscriptions.